« Mini-Machina re-lease pushed back to end of April! Got some previews in the mail! 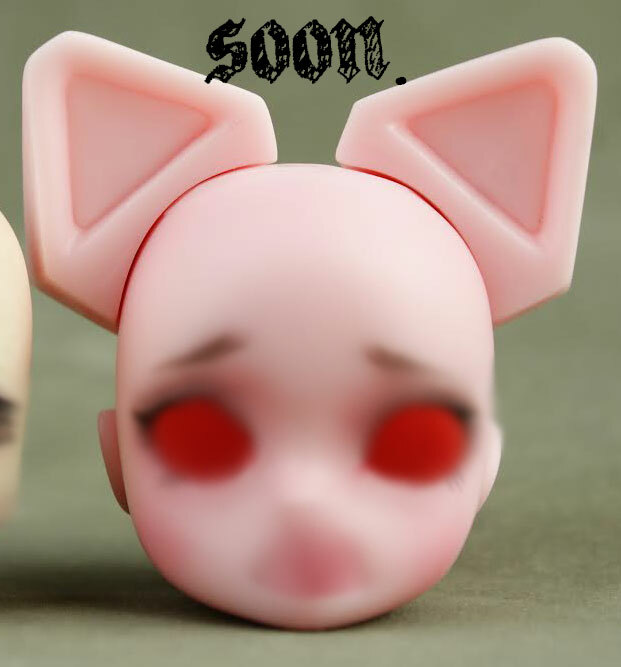 I got the face-up previews for the new samples! Hopefully they’ll be ready soon! Out of curiosity, when you open pre-orders how long do they typically stay open for? Sorry, I thought I’d replied to this! Pre-orders last 1-2 months or until the doll sells out. :3 I usually do orders of 60.